Gas company Shell will be holding an event called Make the Future California Festival at Sonoma Raceway on April 19-22 as part of their #makethefuture campaign. The Festival brings bright energy ideas together and provides a platform for conversation and collaboration, inviting everyone to experience, test, discuss and contribute ideas. Shell Eco-marathon Mileage Challenge, where students compete to see whose vehicle design can go the farthest on the least amount of energy. Shell Eco-marathon Drivers' World Championship Regional Final, marrying energy efficiency with speed in a race to be crowned the regional champion and secure a place in the Drivers' World Championship Grand Final in London. Powering Progress Together convenes leaders from across California for an action-oriented day of dialogue focused on accelerating the energy transition. While acknowledging that the energy transition is well underway in California, the conversation will focus on the need for continued creativity, collaboration, solution-oriented policy and investment across all sectors. The event has attracted some controversy via social media outlets, as many tweeters have shot back at Shell wondering whether all the participants will be forced to use non-renewable energy sources to power their competing vehicles or whether renewables will also be allowed. The rules reveal that the use of fuels, such as gasoline, ethanol, and diesel, are indeed required. 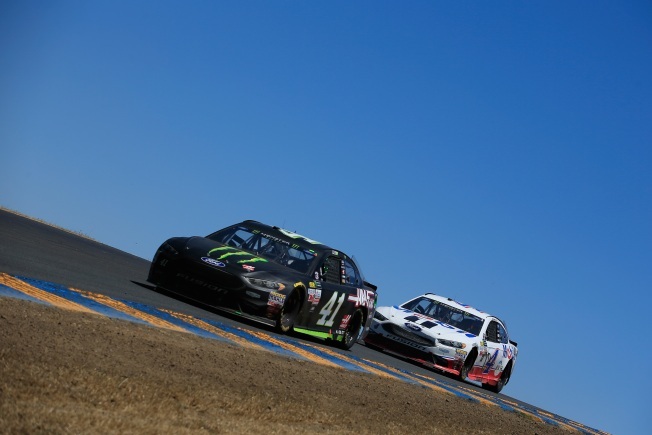 Sonoma Raceway is located at 29355 Arnold Dr, Sonoma, CA 95476. Team registration is required for the eco-marathon portion of the festival. Both registration and rules can be found here.